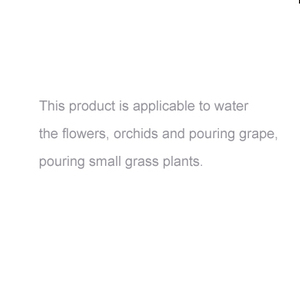 countries and regions such as America, Europe & the Middle East, etc. 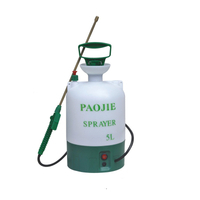 is engaged in the manufacture of sprayer. 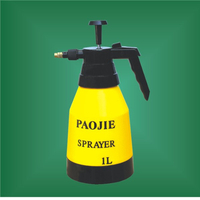 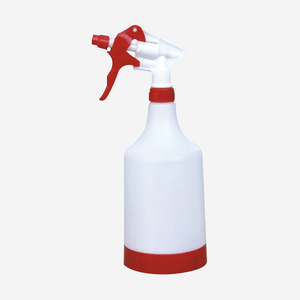 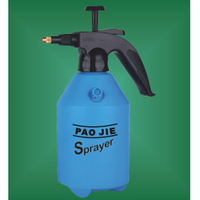 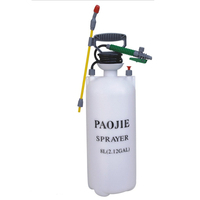 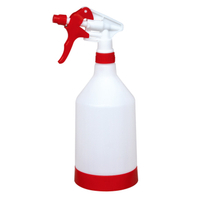 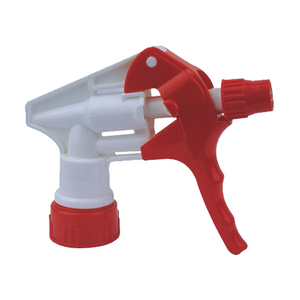 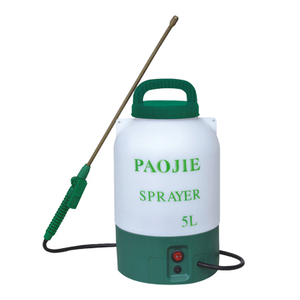 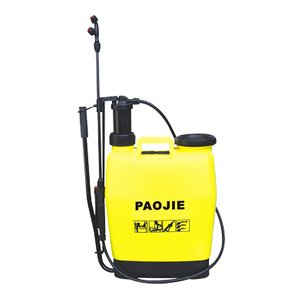 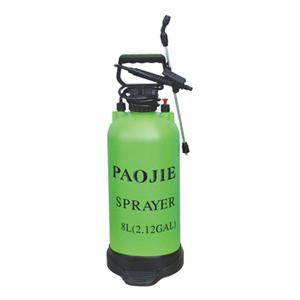 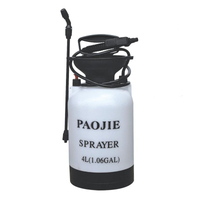 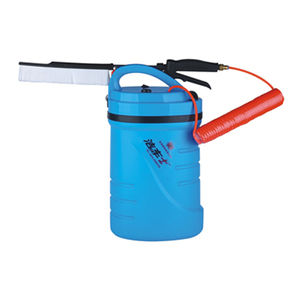 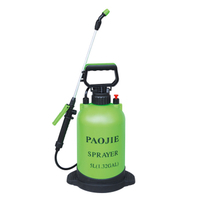 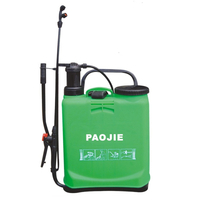 Our products are 4 series of air compressionr sprayer, handlance sprayer, with 300 types. 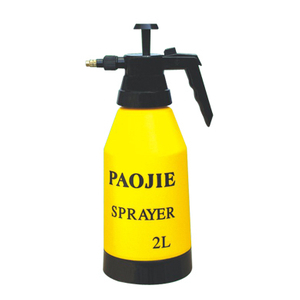 They are popular in over 31 provinces,municipalities and autonomous regions at home and sell far to U.S. Japan, German, Australia, Italy etc. 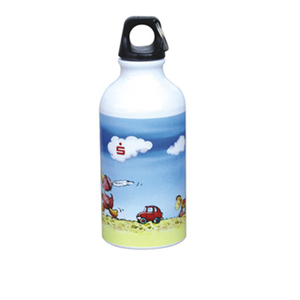 we are looking forward to cooperating with you all, and to building up hand in hand a mutual bright future in 21th century!